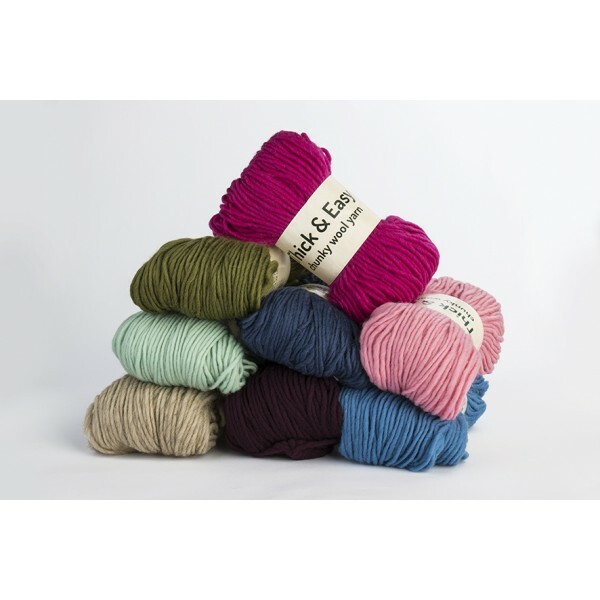 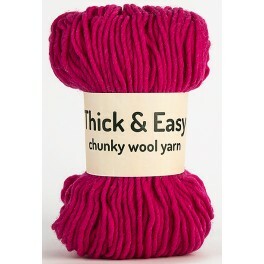 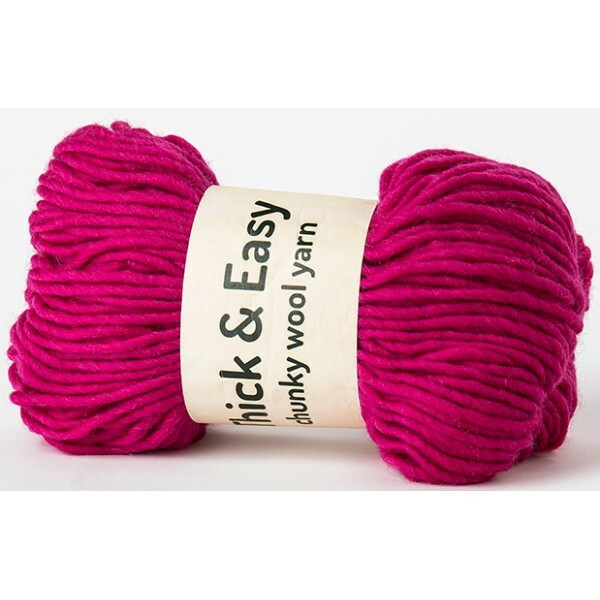 1 pack, 5x 100g hanks of Fuchsia Pink Thick & Easy Wool Yarn. 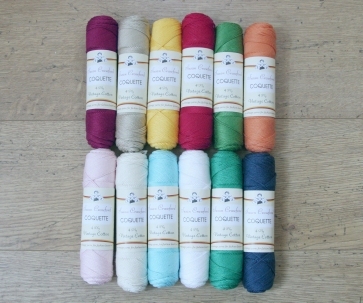 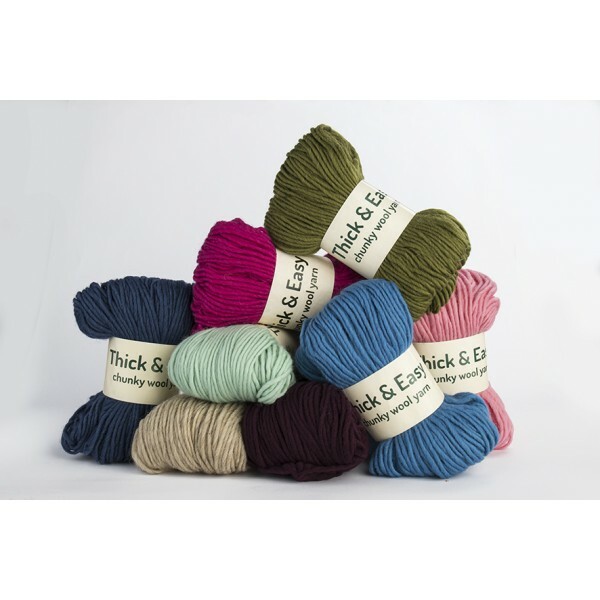 Soft 100% pure chunky wool. 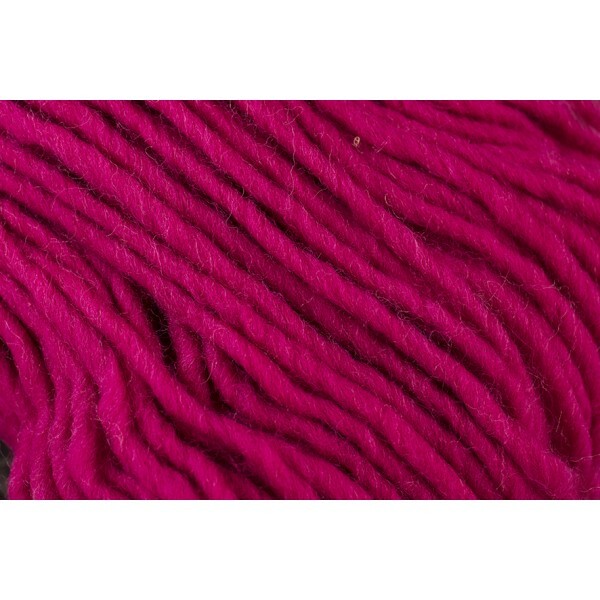 Washing Instructions: Cold handwash only.